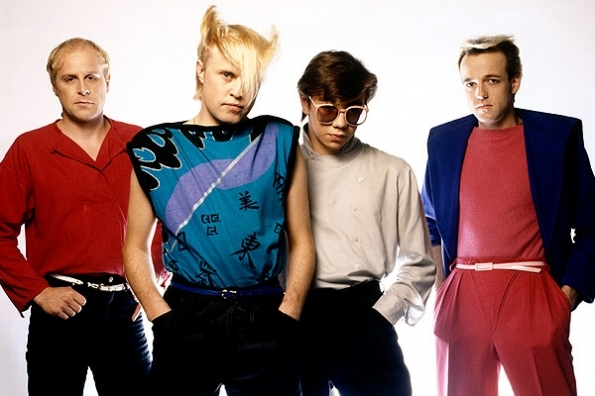 Classic 80’s track from Liverpool band A Flock of Seagulls (what a great name!). There is some pretty special style on display in the video too. This is an excellent, chilled out re-imagining of an early-90’s classic by British band Soul II Soul. I discovered it via the excellent Far From Cyan blog. A dreamy number from a fairly recent discovery of mine Julianna Barwick. It is taken from her excellent 2009 album Florine. 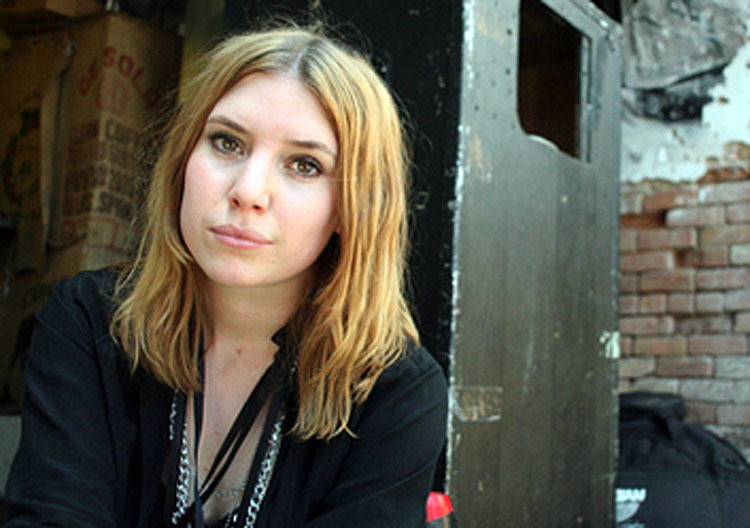 Another mellow track, this time from Swedish singer Lykke Li. It is taken from her 2011 album Wounded Rhymes. 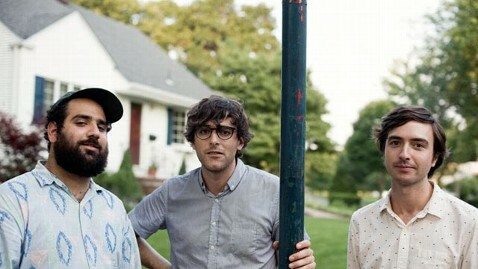 A sunny, languid number from blog favourites Real Estate to start the week. It is taken from their 2011 album Days. 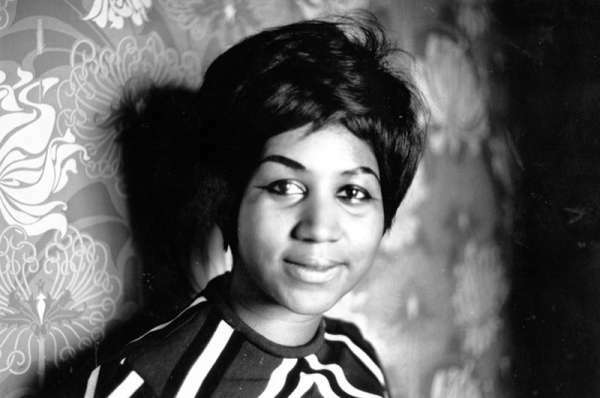 I stumbled across this classic track by Aretha this week. I hadn’t heard it before but it’s pretty great. The easy power of her voice still makes me sit up and take notice even after all these years. 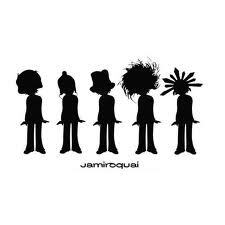 Classic early Jamiroquai track of their debut album Emergency on Planet Earth. 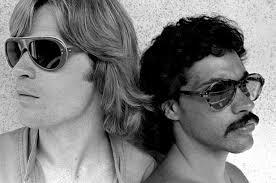 I am in a Hall and Oates kind of mood today. Another mellow, dreamy number from Detroit’s Theo Parrish and Londoner Andrew Ashong. It is taken from Ashong’s eponymous debut EP, which is out on the Sound Signature label. Between one thing and another the past couple of weeks have been rather stressful. As a result I have found myself gravitating to more mellow music. 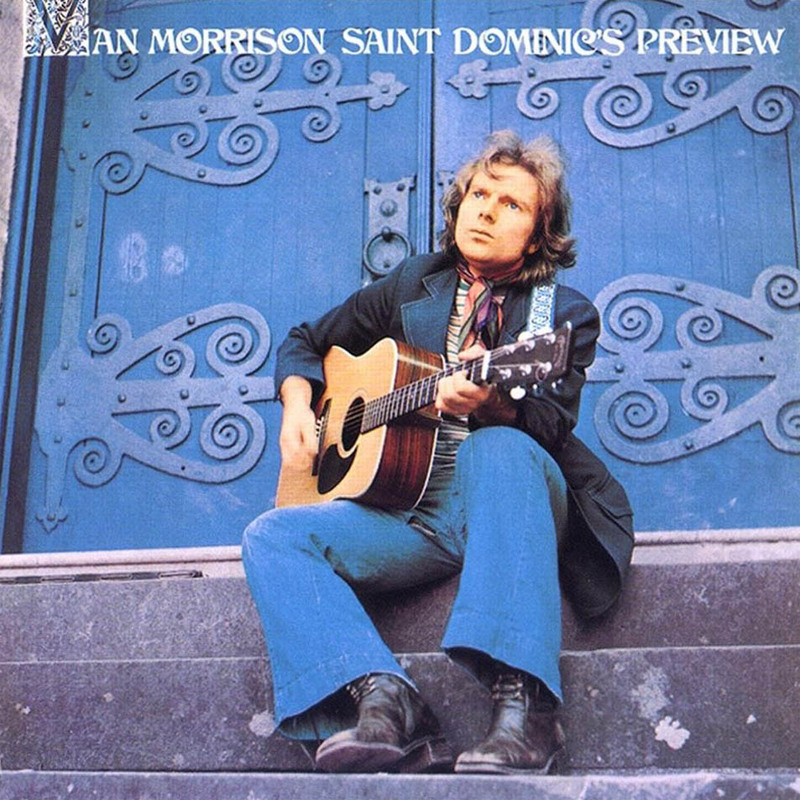 This meandering, dreamy number from Van Morrison, taken from 1972’s Saint Domoinic’s Preview, did just the trick today.